Nexgen Business Solutions offers state of the art support on its products and services. In order to receive remote desktop support from us to speed up the help desk process, you must have the right tool on your computer to allow us to do our work efficiently. This also allows us to take the pain out of you explaining the problems to us because we can see it from your own computer and quickly resolve the issues. 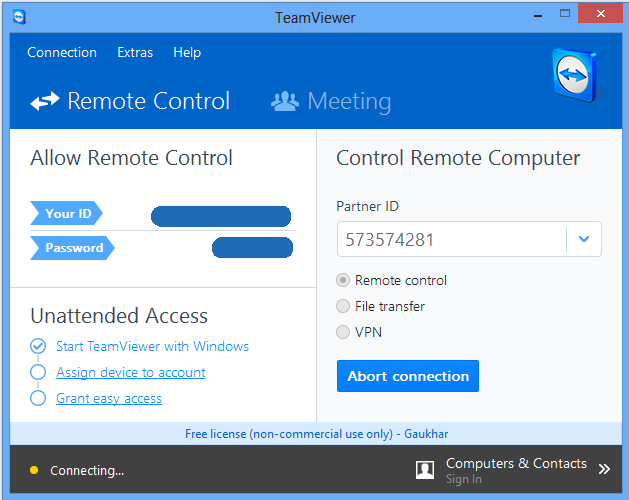 Download Team Viewer on your computer. You do not have to install it, you can run it. This software will work on Windows and Mac. 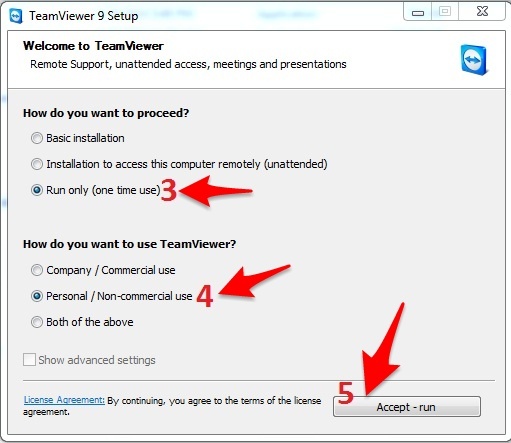 Here are the instructions if you want to install TeamViewer. 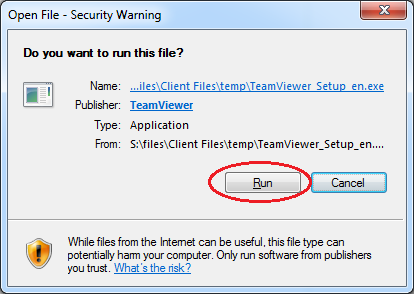 Here are the instructions if you don’t want to install Teamviewer. Once it comes up you need to provide your session ID and password to the technician which will give them access to your computer (with your permission). You can watch them interact with your machine and resolve the problem for you. Nexgen Business Solutions, its workers, officers or directors are not held liable for any damages if any should arise. Our intentions is to resolve technical issues but sometimes other issues may arise while doing so and our company will not be held responsible if anything should happen. Rest assured you are in good hands and our experts will take you step by step in resolving your technical issues. Share hosting clients will receive technical support services that relates to the shared hosting services. These services included fixing email issues. Any problem not relating to email is not covered under the free support service plan and will be an additional charge. Any problem that relates to setting up websites, installing scripts, or setting up or fixing databases will result in an additional fee of $35 per hour. Self managed hosting clients will receive technical support services that relates to the servers hardware and network. Anything outside of this scope of support is billable at $35 per hour. Self managed hosting means that you lease the servers from us at a discounted rate and you are responsible for managing the server that we leased to you. Managed hosting clients will receive technical support services that relates to the servers hardware, network and storage. There will be minimal support to install softwares and scripts. Anything beyond that scope of work is a billable charge of $35 per hour. Level 2 support is available at $70 per hour should the problem be greater than the technical skills of the Level 1 support technicians. If the problem requires data recovery, this will require a Level 3 support consultant and the rate will be $125 per hour. If the problem requires someone to debug a software and get it running again in your environment, the rate will be $125 per hour. © 2003-2017 Nexgen Business Solutions | All Right Reserved.